This term, we have pledged to support our local foodbank. Sadly, over 13 million people live below the poverty line in the UK and the need for food banks is increasing. Last year, well over a million emergency food packages were given out to adults and children in need. 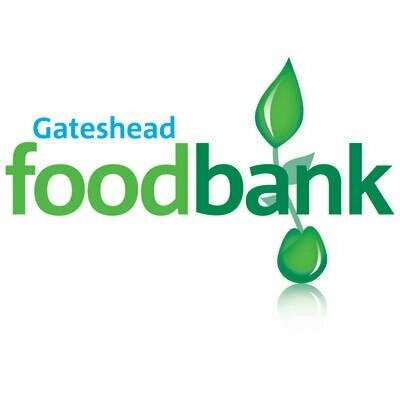 The foodbank offers help to local people in crisis, who are often referred by specialist agencies such as social services, GP surgeries, schools, care centres and probation teams. We would be grateful if your child could bring in any of the following, to help with our collection for this worthwhile cause. microwaveable puddings; long-life fruit juice; long-life milk; noodles; pasta sauces; baby food; biscuits; cereals; dried pasta; instant coffee; rice; shower gel; snack bars; tea bags; tinned fruit; sugar; tinned meat and fish; tinned puddings; tinned soup; tinned vegetables; toiletries; toilet rolls; vegetarian options; noodles. Many thanks in advance for anything you are able to give. I will be delivering our donations on Tuesday 6th November.